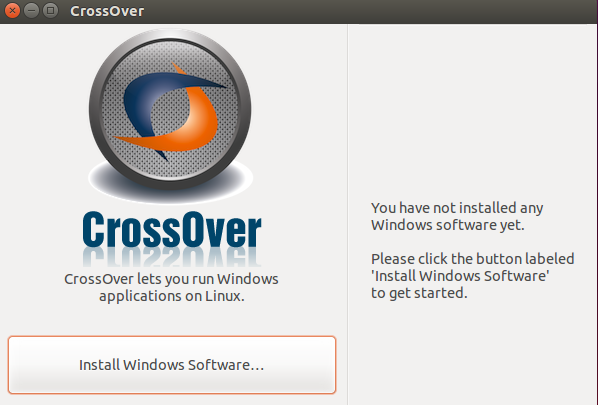 CrossOver is a project by CodeWeavers, it lets you run Microsoft Windows programs and games on Linux operating system. It is basically built on the source code of Wine, developers of this application have modified and tweaked the code for Wine and added another layer of compatibility and interoperability. This tool works on Linux and Mac operating systems. 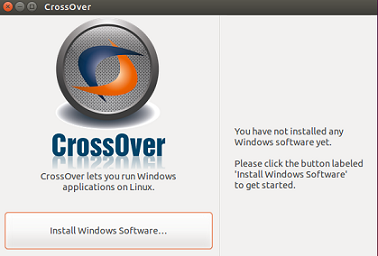 The most recent version of this application – “CrossOver Linux 14.1.6” is out now. Let’s see how we can install it on Debian/Ubuntu and their derivative Linux Mint operating system. Once the .deb package for CrossOver has been downloaded, you need to run following command to instruct your system about the ability to handle 32-bit packages. 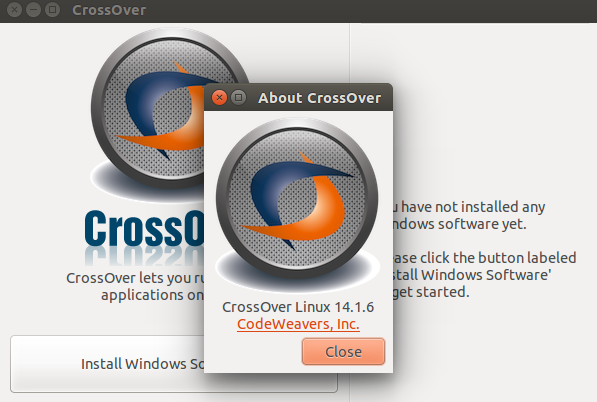 Congratulations, CrossOver 14.1.6 has been installed now. You can launch it from Applications menu. Here is your first screen, click “Install Windows Software” option to start the installation process for Windows programs and applications. It provides an easy to use and pleasing user interface. You can verify your CrossOver application version by clicking Help > About option in the top menu bar. It is an extremely useful tool and comes with wide range of Windows applications that can be installed on Linux now. It lets you intall over 160 windows applications. 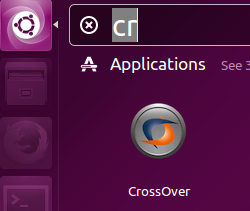 More and more application’s support is being added to CrossOver Linux. It is a must have application for the people migrating from Windows to Linux operating system.